Gluten Free Cassava Flour 2Lbs. Cassava flour is easy to use in recipes in place of traditional grain-based flours or even gluten-free flour blends. 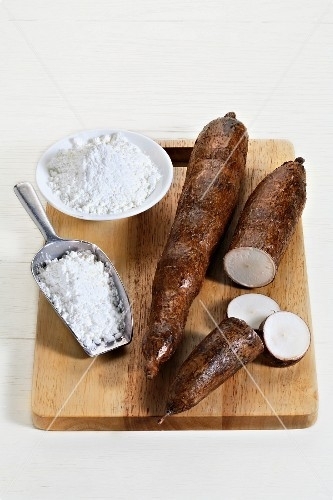 One of the best things about using cassava flour is its neutrality in terms of taste. It doesn’t have a dry, strong or unfamiliar taste or texture that often comes with using some gluten-free flours. Cassava can be used in recipes without it even being detected at all and that it’s practically indistinguishable from wheat-based counterparts.